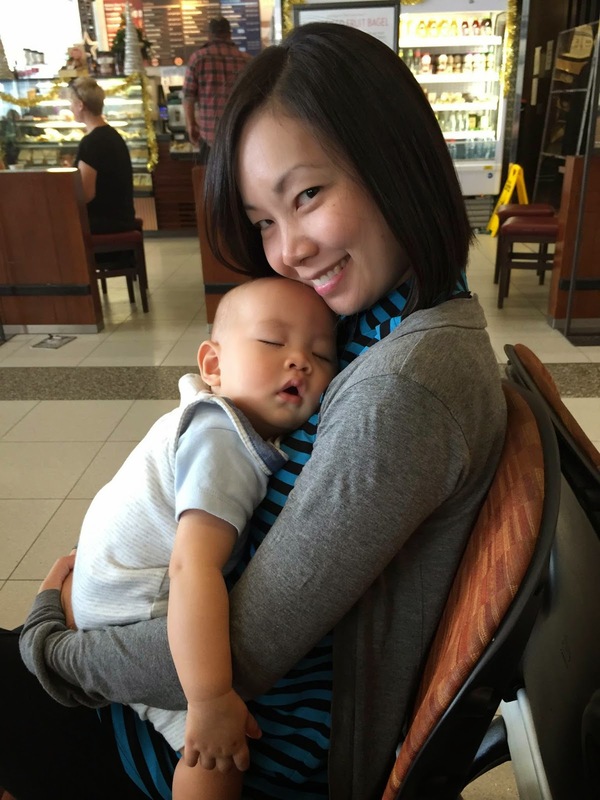 The last time I took part in this blog train in 2012, I shared about my life as a working mum. It’s been some time, and I still have a job. Phew! Weekdays continue to be crazy, if not extremely hectic. AA was about 6 months old then, now he’s 3. Which means that he has started his home learning journey. It’s much busier now because I have two wonderful kids to do home learning with. I admit. I’m a bit more slack now then I was when EV was of the same age. Perhaps, it’s also because I’m older, so my energy is generally on the down slide. But I try, and just do it. Like Yoda said, ‘Do… or do not. There is no try.’ I know I need to do more, and I will. For sure. For this round of the blog train, let me share about how my weekends are. Saturdays are extremely busy, unbelievably busy. Everything happens one after another, but we get through it. Early in the morning, my Saturday starts with piano lesson. No, not my kids’. Mine. Yes, it’s true. One hour is spent practising and learning new skills, both practical and theoretical. Then I rush home, change, and we’re off to the pool, reaching there around 9.30am, so that EV can have a fun dip before her lesson. I take the opportunity to swim a few laps to exercise and strengthen my legs, though I would prefer swimming up and down an Olympic-sized pool. Whether the pool is big or small, it beacons to the swimmer in me. DaddySay and AA are in the pool too, so there's a lot of laughing and screaming as we toss and splash around. After an hour and a half or so, we have to rush to shower, get changed and head to my mum's place, We have lunch there and then EV makes it in time for her Chinese class, which is just near the grandmummy's. With the older one in class, and the younger taking his nap, it's time for a short breather for DaddySay, myself and our helper. Our helper usually takes a short rest, while DaddySay and myself will have our own me time. I usually either do my marking, with my usual weekly indulgence bubble tea and a small bowl of salad, or I just vege out in front of my mum's TV and enjoy some Cantonese drama. About two hours later, I pick EV up. She has a short rest and some play, and then together with AA, we do some home learning together. Then it's to the playground for the both of them, dinner to tuck in mum’s yummy cooking, and then home sweet home. Therein ends a hectic Saturday, while we prepare for a slightly less hectic Sunday. Sundays are generally a little less rushed. We only have one key committed activity, and that’s Shichida classes for both EV and AA. Lunch is usually at the same place - Mos Burger, so much so that the staff there know the kids extremely well. We then run whatever errands that need to be run, such as banking, then head home for a short break. If the weather holds, then we might go to the beach or head for another dip in the pool in the late afternoon, when the kids can have their water play with DaddySay. I don’t usually join them, but keep a watchful eye while I enjoy the afternoon breeze. Dinner is a relaxing simple one at home, and we usually spend the rest of the night quietly bonding together over books. Or if we didn’t go swimming earlier, then we might head out for some ice cream. The kids are usually in bed by 9, or latest 10, and we parents too actually, in order to be prepared for the whole school and work week ahead. Yes, our weekends are rather filled and crazy, but it’s nice to be doing it together. In between, we squeeze in moments of cuddles and kisses, and secret messages of ‘I love you’s’; it makes me contented knowing that we’ve got each other. By day, Yanxiang is a civil servant who has taught English in a secondary school, and am now working on policies within the larger civil service. Her work allows her to constantly consider the people around me, and society in which she live, and how to better the lives of her fellow citizens. She recently embarked on the remarkable journey of parenting a little boy named Isaac. Read about her life as a parent and how it involves twice the laughter, twice the tears, twice the excitement, twice the challenges and an abundance of love at The Littlest and Us Makes Three.